Halide, the popular camera app for iOS, has been updated this week to version 1.10. The update includes a handful of new features to Halide for iOS, including a new Smart RAW capability for iPhone XS, optimization for Apple Watch Series 4, and more. 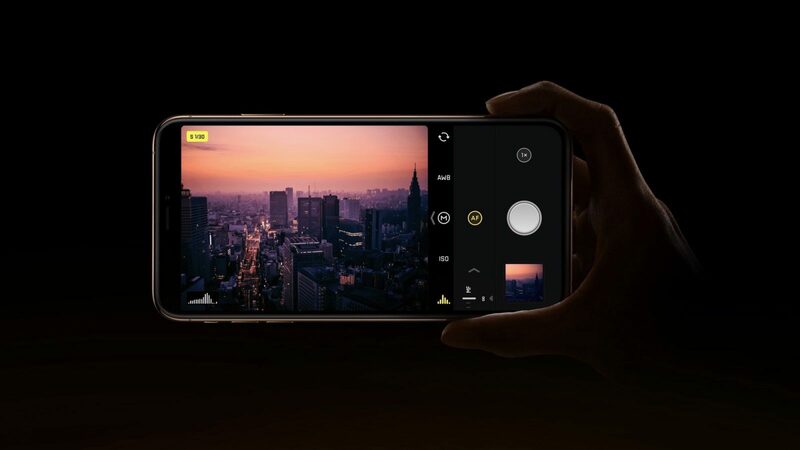 The post Halide Camera updated with new ‘Smart RAW’ feature for iPhone XS, more appeared first on 9to5Mac.